Emotional distance between couples, and between parents and their children for that matter, is painful to watch and more painful still to experience. Like a vast canyon or chasm, sometimes it seems that you will never be able to build a bridge big enough to span it. The great divides of unresolved tensions, unmet needs, unrealized expectations, hurtful words, and emotional neglect can become huge. Tense undercurrents form. Many hearts grieve silently. Many spirits remain scorched. You can tell when a person has “closed their soul” towards you, can’t you? They pull away and avoid your presence. Their answers to your questions become monosyllabic. They refuse to make eye contact. Their countenance is sunken. Their posture often bent. Counseling a couple in this state, or a mother and her daughter for that matter, is seldom easy. Melting emotional ice that has hardened for months, even years, can feel impossible. . .especially in the span of an hour-long session or two. Fortunately, we have discovered one tool God has given us that almost always opens a pathway to healing. Tell me. What was your relationship like when it was at its best? 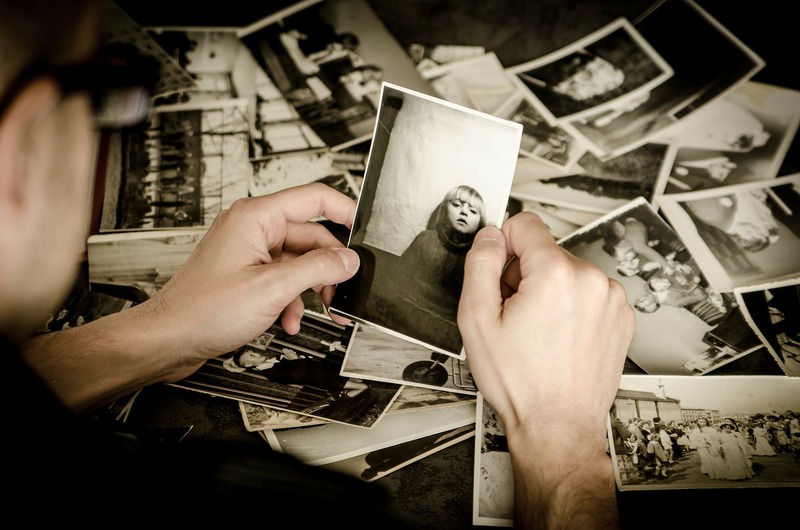 And, what are the fondest memories you have shared together? Without exception, whenever we ask couples these question or similar ones, regardless of how “icy” the room has felt, we watch the same faces, that previously refused to look at one another, gradually turn and smile as some of the good memories become dusted off in their minds. After ten or twelve minutes of reminiscing, warmth begins to reenter the room, postures relax and sentences become more full and vivid. Somehow, hope reemerges. But just what is it that occurs in such a moment? We call it THE PRINCIPLE OF REMEMBRANCE. The Principle of Remembrance is a key to refreshing our relationships. God has wired us in such a way that in order to have our souls and our relationships refreshed we must not forget to remember. Unfortunately, however, our human tendency is to reflect on life’s negative experiences, on the problems in our relationships, on the struggles and failures, to fret and to worry about today’s problems or tomorrow’s possible ones. The Bible instructs us to do just the opposite. David learned to refresh his relationship with God by simply remembering his faithfulness. The book of Psalms itself is a record of David’s memories of God’s goodness in his life and in the nation of Israel (“O Lord God Almighty, who is like you? You are mighty, O Lord, and your faithfulness surrounds you.” Ps. 89:8). Whenever David began to be emotionally overwhelmed with whatever life was dealing him, he would pause and remember the “good times” in his walk with God . In like manner, a wise spouse and parent will take time to remember the good times they have had in their family relationships. Memories of precious and meaningful times renew something within us as couples, as parents, as Christians. Paul the Apostle refreshed his “joy” regularly by remembering the people in his life. Because relationships mattered to him, he felt it important to renew the emotional bonds regularly through the Principle of Remembrance. Not only did he take time to remember the “good times”, he communicated this freely to the people in his life. “Remember those earlier days. . .” (10:32). Take the time today to recharge the relationship batteries with your spouse or your kids. God has given us an incredible tool called The Principle of Remembrance. Ask yourself this: Am I rehearsing the good memories or just the bad ones? And whatever you do . . . don’t forget to remember! On your way home from work, find a landmark that you will use every day as a reminder to think about your family and how you can create a moment and make a new memory when you get home.